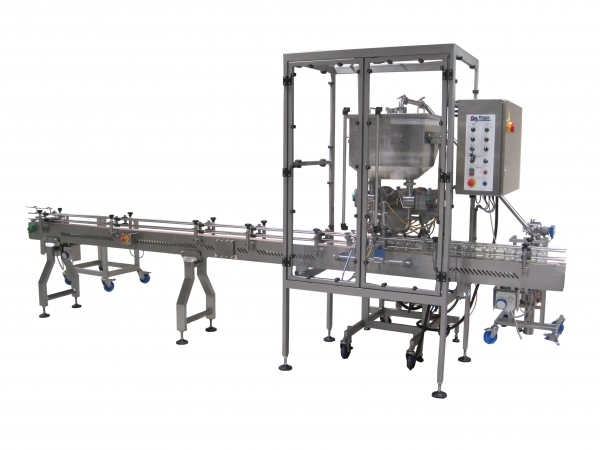 Our automatic jar filling lines are bespoke designed and built to meet the specific production requirements of each client. They accurately fill most types or size of glass jar (including Kilner & 1oz breakfast jars), and provide damage free depositing of hot or cold liquid, semi-liquid and suspended solid food products. Jam, preserves, pickles, relish, honey, fruit mincemeat, sauces, dips and condiments.